Sandra Jefferson joined The Debbie Reed Team with 26 years&apos; experience already as a REALTOR®, all in the Rehoboth Beach area. Sandra grew up in Laurel, Delaware and graduated from The University of Delaware with a degree in textiles and design. 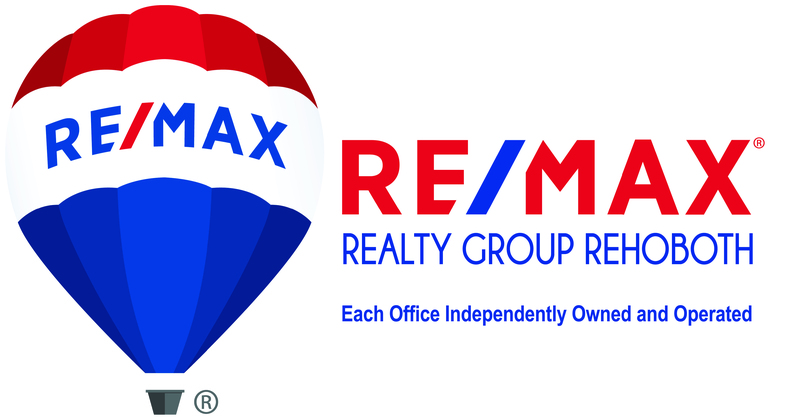 She then earned her real estate license in 1985 and joined the RE/MAX family in 1997. Sandra knows Sussex County! She puts her vast knowledge and experience to work helping her clients find and purchase the property that best suits their needs under the best possible terms. When asked what keeps her interested in real estate, Sandra says "We live in this little town in this small county, but as a REALTOR®, I get to meet people from all over, which continually expands my world view. Many of these clients grow to become friends." Sandra&apos;s other interests include travel, golf, gardening and entertaining.